Need For Speed Payback – Que faire après la campagne ?! Need For Speed Payback – Tuto : Comment atteindre le niveau 399 rapidement ?! Need For Speed Payback – Tuto : Comment gagner rapidement des crédits ?! 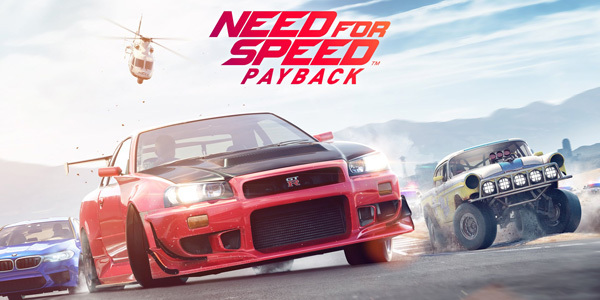 Need For Speed Payback – Mode Multijoueur ! Need For Speed Payback – Bande Originale / Ligues Street ! Need For Speed Payback – Liste des trophées / succès ! Need For Speed Payback – Découvrez la customisation ! Need For Speed Payback – Découvrez la BMW X6 M en course Off-Road ! Need For Speed Payback – Découvrez la mission Highway Heist (Gamescom) ! Need For Speed – Découverte de la mise à jour ! Need For Speed – Drag Race à 4 ! Need For Speed – Découverte des skins de la communauté #3 ! Need For Speed – Tuto du mode Drag Race ! Need For Speed – Test de la NISSAN GT-R Premium 2017 ! Need For Speed – Tuto pour REP rapidement sur PC ! Need For Speed – Gameplay PC avec volant Logitech ! Need For Speed – Gameplay exclusif sur PC (60 FPS) ! Need For Speed – Découverte des skins de la communauté #2 ! 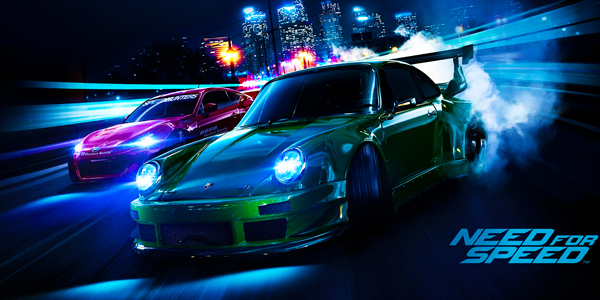 Need For Speed – Petit voyage chez Ghost Games avec Kijooki ! Need For Speed – Annonce de la version PC ! Need For Speed – Découverte du Mode Photo ! Need For Speed – Découverte des skins de la communauté ! Need For Speed – Découverte du 2e patch en live ! Need For Speed – Nouveau patch !